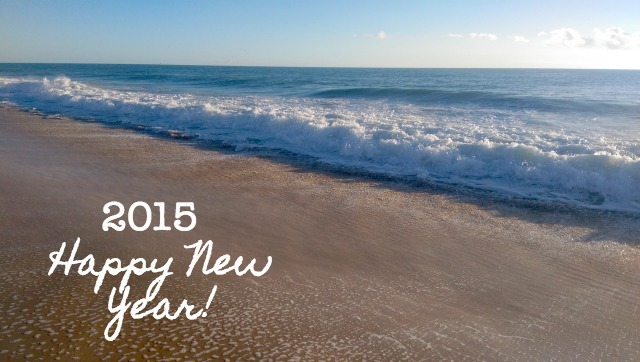 Well hello there 2015, nice to see you. I’m not going in for lots of new years resolutions this year, mostly because Christmas flew past so fast that I haven’t actually thought about it that much (there, I said it). That and I’m a bit rubbish at keeping resolutions if I have lots of them. So instead, I’ve gathered together some loosely formed ideas of what I learnt in 2014 and what I’d like to get up to in 2015. Last year my fiance and I made it to New York and Portugal, which was amazing, but I now have itchy feet. In 2015, I’d like to get to more places that I’ve never been. There are too many continents that I have never wandered about on. This one seems a bit obvious, but actually keeping organised is a huge help in stopping me getting too anxious. I turn into quite the ball of nervy/worrisome/crankiness if I feel like I can’t keep up with everything. I’ve made huge improvements in how organised I am in 2014, mostly by changing my work situation to get better work/life balance. Keeping it up in 2015. Paperbeauty is nearly one year old (ahhhhhh….). I’m chuffed to bits that 1) I started my blog and 2) that I managed to keep it up for a whole year. At the end of 2015, I’d like to be writing that I’m chuffed with how paperbeauty has improved. 2014 – you were very eventful and all in a good way. Hope you have a wonderful new year.